DON’T TAKE OUR WORD FOR IT...WHAT DOES THE STUDY SAY? Ingredients either Pass or Fail...and a 'Fail' is rejected and shipped back. 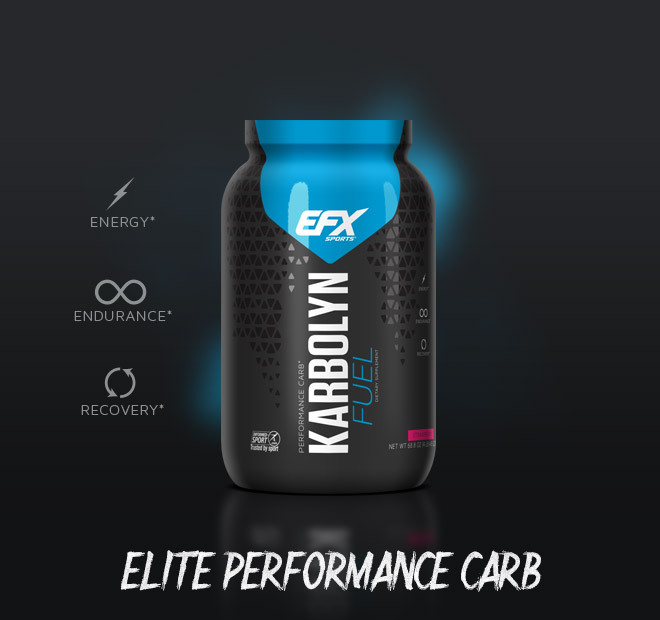 When you invest in EFX Sports products, you are putting your faith in the efficacy and purity of our ingredients, and the integrity of our brand. That's why we NEVER take that trust for granted. 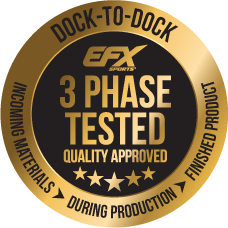 From dock-to-dock, we own every phase and process to ensure that what's on the label is what's in the bottle...without question.